Last week I had the opportunity to visit Facialworks, one of the best places to be pampered in Orange County. 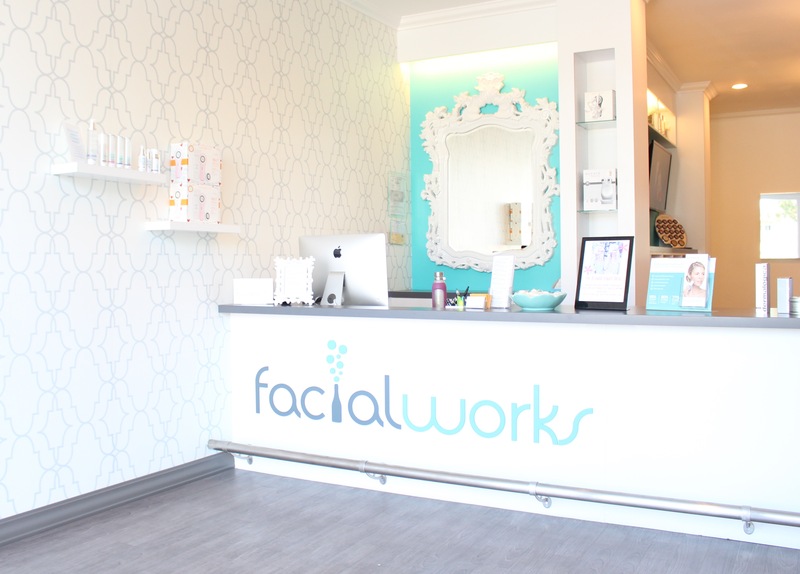 Facialworks is a luxury facial bar located in Newport Beach that is known for its hydrating oxygen facials. More specifically, Facialworks’ goal is to provide quality skincare treatments and products that actually work and are affordable. A 40 minute oxygen facial starts at only $40!! 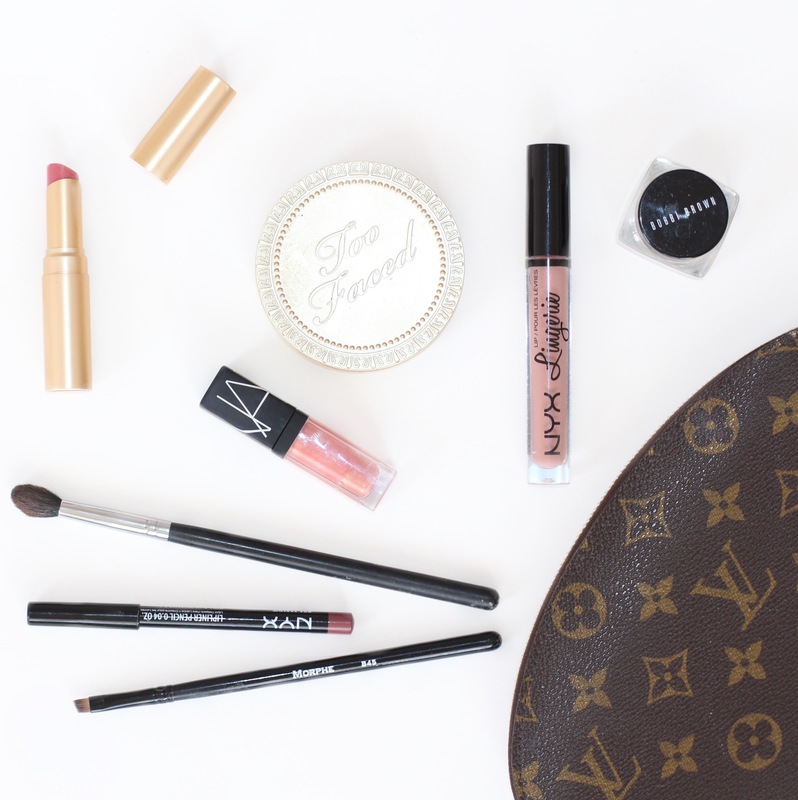 Some of you may know that my blogging journey started with all things beauty (more on that here), but over time I came to focus more and more on fashion! Despite this shift, my love for makeup has not gone away! In fact, I love it more now than ever before. 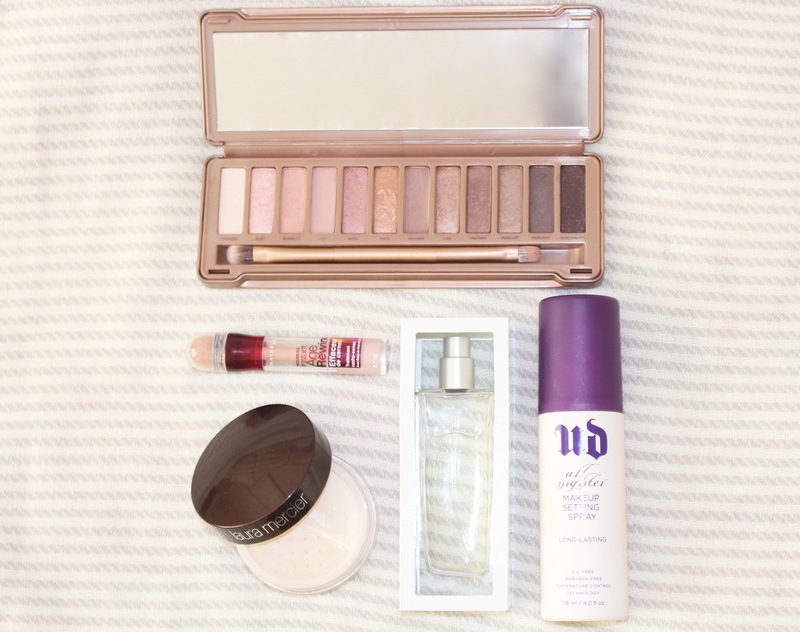 As I was doing my makeup this morning I realized that I haven’t shared any of my favorite beauty products lately, so today I’m doing just that!